Do you dream of writing blog posts that are irresistible to your readers? 1. Be "Short and Sweet"
That's your sentence length not your writing. Quick note: People read long sentences really fast. That's not what you want your reader's to be doing. Allow your readers to understand and absorb the message your giving them. You don't need to write a thousands of words, keep it short, and use plenty of paragraph breaks. Using between 45-100 characters for reader comfort. 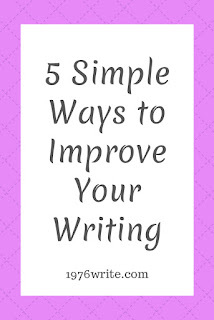 Make it readable, and avoid long, confusing, and complex sentences. 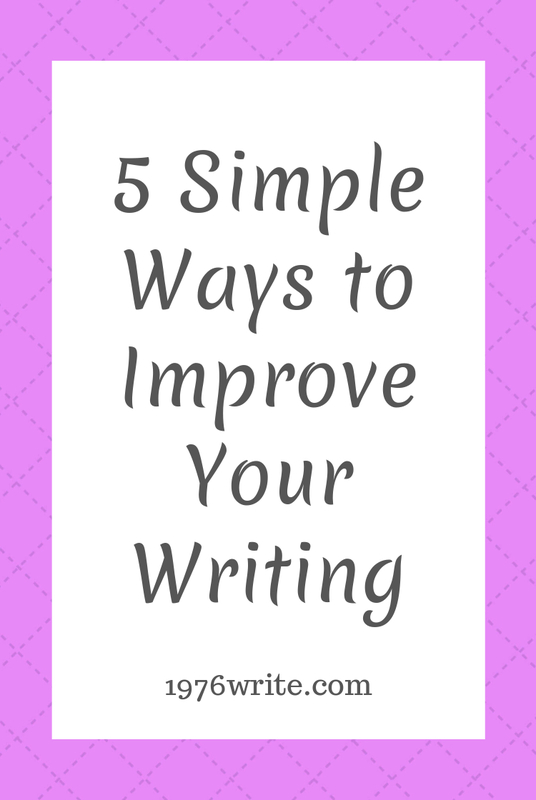 Often the longer you write, the less time you hold your readers' attention. Say it in a few words. Keep it short, lean and clear. Don't waste your words. We humans can only store 7 bits of information at one time, so anything around that number or less is a good place to start. Use 3 as often as you can. When you do this, you'll improve your readers' ability to remember what you've written and keep their interest a lot longer. This is because we put information into groups of three in order to recall it more easily. As a writer you assume that all your readers can understand your tone, but that's easier said than done. You want them to see what the intent is in your writing. Does this sound like I'm rolling my eyes and annoyed? Gently teasing? Being sarcastic? You have no idea as a reader unless the words around that phrase cue you into the tone I'm writing in. "Sweetheart, please". As she rolled her eyes, and stormed out of the room. Forget long winded, chunky paragraphs. Make your work easy to read. The simpler it is the more people will understand and enjoy what you've written. Reading from a tablet or computer screen can be tiring. So keep it clean and uncomplicated as possible. I do this myself sometime,s and have to correct myself if I start straying from my main point. It's so easy to go off on a tangent, and so easy to confuse your reader, with what your point was to begin with. Start by building an outline, and from there you can decide on three main points you want to get across. Always make sure each point ties in with what you're writing about.